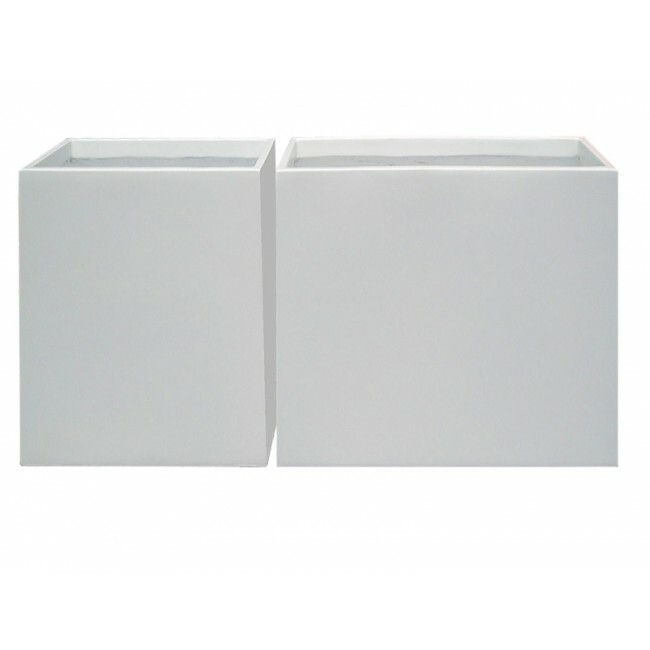 With its tall dimensions, the Amesbury Rectangle Fiberglass Planter provides nearly three feet of height that takes it beyond the ordinary planter box. 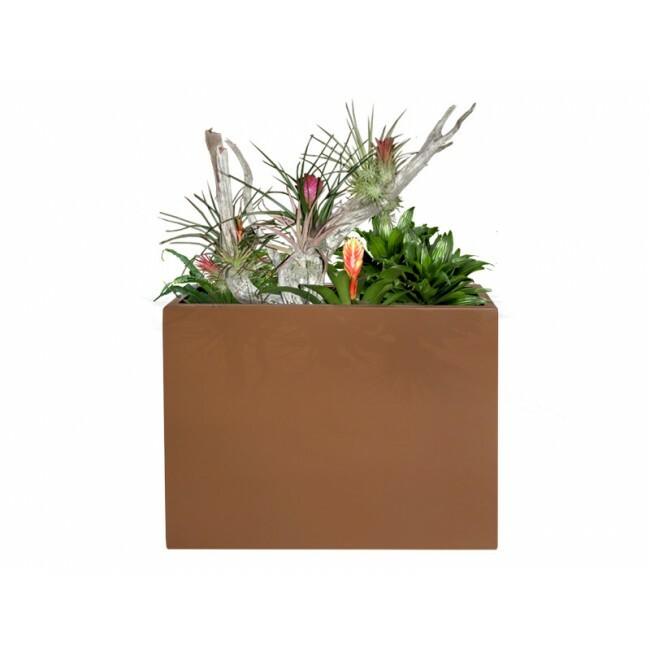 At 24 inches in length, this planter can accommodate design needs for a variety of spaces, including modern hotels, resorts and hospitality centers as well as more transitional office buildings and retail complexes. 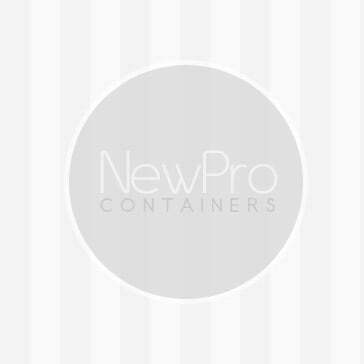 Create a stunning look by selecting the planter in a Metallic Silver or a Metallic Bronze finish, or choose a color that makes it appear customized to your space, such as Gloss Eggplant, Matte Cobalt Blue or Satin Sea Foam. You also can go for maximum impact with a Glossy Red finish. No matter which finish you choose, the Amesbury Rectangle Fiberglass Planter can withstand the harshest of weather conditions without cracking. 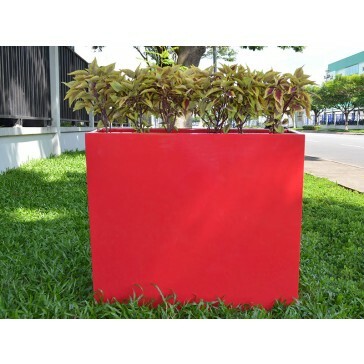 Each planter is handmade of high quality fiberglass and undergoes a hand-applied finish process that gives it an enduring hue that doesn’t fade.